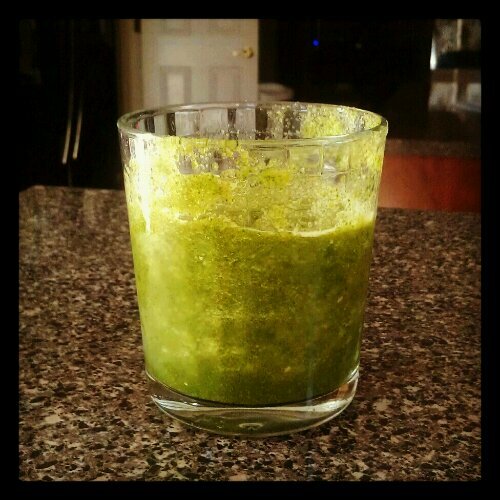 My morning shake made of kale, broccoli, parsley, carrots, raspberries, and apple juice. It taste much better than it looks. I just happened to be blog surfing and stumbled upon this post which displayed the cocoa flower / pod in the stage before it is cultivated. What a beautiful, odd, intriguing plant it is. Reminds me of me; hence the name Cocoa Flower 🙂 Any way, the recipe for the cookies looks great although it definitely would not help in me losing weight. And, the pictures are very pretty. I hope you enjoy reading it as much as I did. I’ll be trying out the recipe on a cheat day far away in the future. 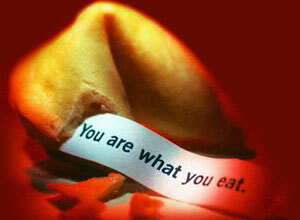 Is it wrong to have the chinese restaurant programmed into your phone? I find that in my plan to lose weight I must be very organized and calculated. If I don’t plan on the things that I will eat for the day or the activities / exercises that I plan to do, then I am totally thrown off. I guess that’s what I have the Weight Tracker journal for; so that I can be more organized with my weight loss. Being more organized will prevent moments like this; moments when I am dialing North Peking for my regular combination special.